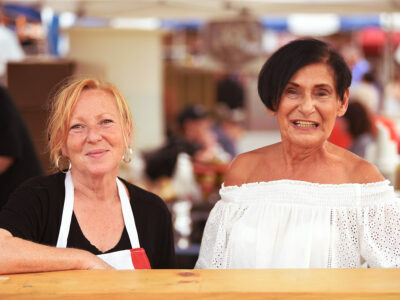 Interested in starting a business in Melrose Park or looking for additional resources to grow your own business or organization? 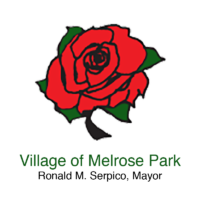 The Melrose Park Chamber of Commerce and Community Development offers you a growing list of essential links in our online resource center to help achieve your goals. 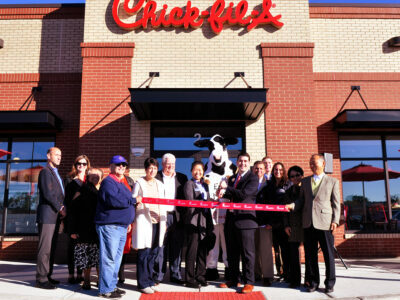 Find Local Business Resources Here. 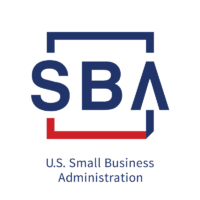 The SBA offers a variety of online resources to help you start, run and grow your business. 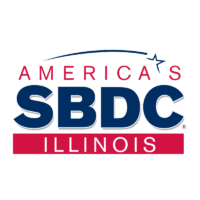 The Illinois Small Business Development Center has locations throughout the State to assist with business growth. 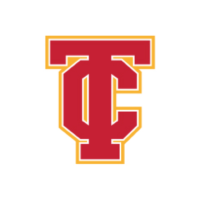 Triton College Center for Business and Professional Development provides training and workforce development. 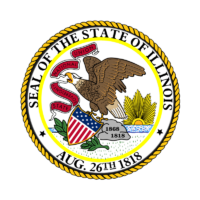 The Illinois Secretary of State offers a number of resources to start your business, licensing, and reporting. 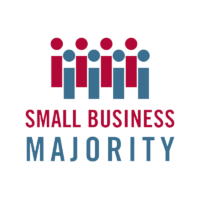 Entrepreneurship Program delivers the information and resources you need to run a successful small business. 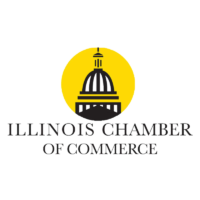 Illinois Chamber of Commerce offers state-wide resources and governmental affairs information. 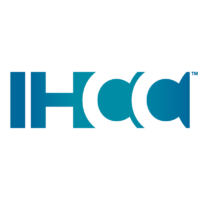 IHCC engages entrepreneurs through community advocacy, networking, and innovative one-on-one training. 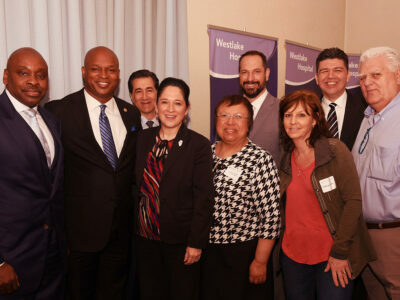 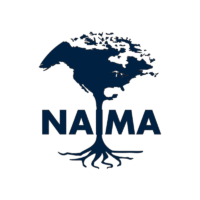 NAIMA’s mission is to promote the active participation of the Mexican Community in North America, through economic, social and civic development.